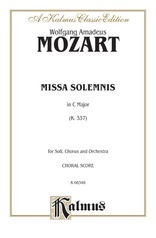 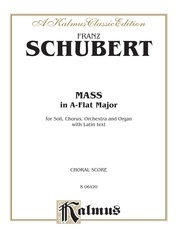 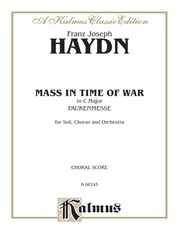 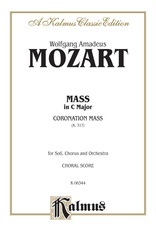 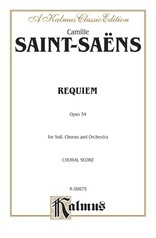 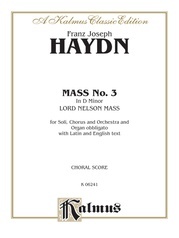 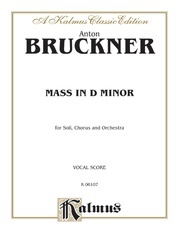 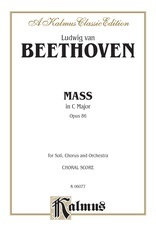 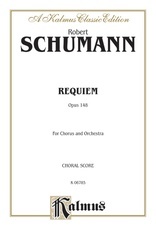 The Missa solemnis in D Major, Op. 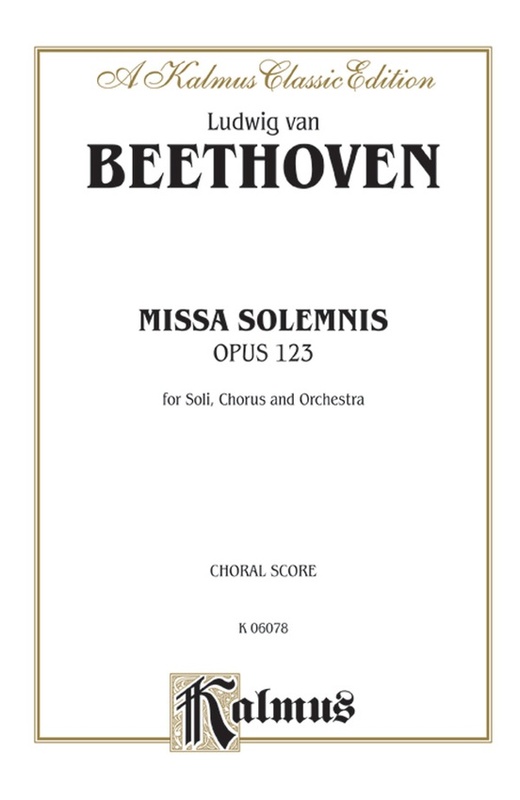 123 was composed by Beethoven between 1819 and 1823 and was first performed on April 7, 1824 in St. Petersburg. 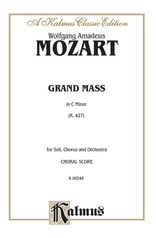 It is considered to be one of the composer's greatest achievements. 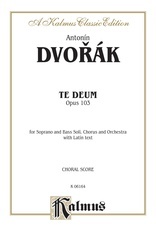 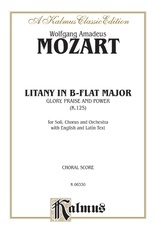 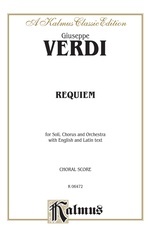 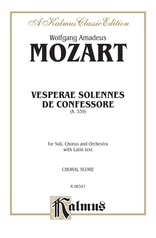 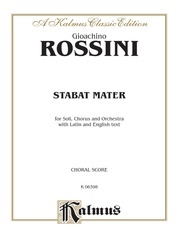 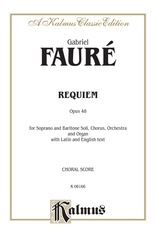 Choral score in Latin with piano accompaniment. 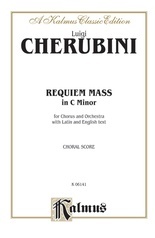 Includes Kyrie * Gloria * Credo * Sanctus * Agnus Dei.